With technological advancements and expanding commerce, the amount of data has sharply risen in recent years. With such high volumes of data, most companies are currently struggling to manage, control and effectively use their data. 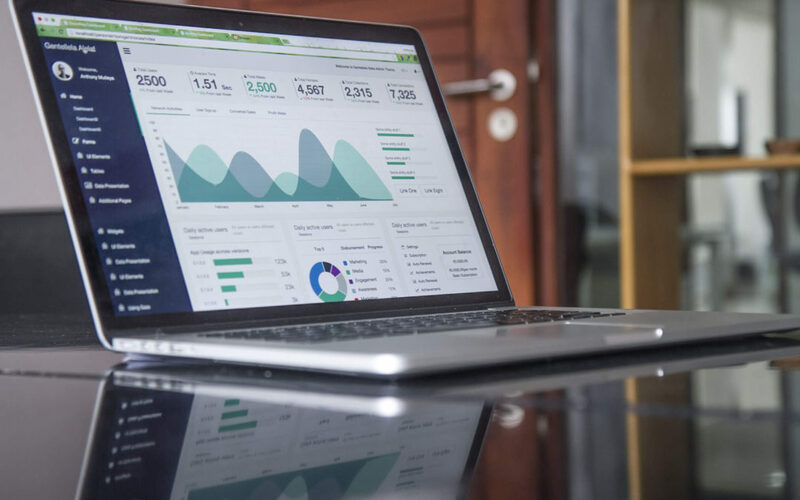 When used correctly, data is a helpful business analysis tool that companies can use to increase revenue and productivity. However, most offices find that their data is scattered across countless systems, servers and applications. Wouldn’t it be great if your company had solution that efficiently gathered data and information? Kofax Kapow robotic process automation and integration platform allows users to build intelligent robots to process information from any application or data source. Kofax can retrieve data from websites, portals, desktop applications and enterprise systems. Your information will be quickly gathered, allowing your company to make smarter and quicker business decisions. Your company will enjoy increased productivity, greater efficiency and a quick ROI. Free your employees from having to work on time-consuming, monotonous tasks. Redirect your team towards more important projects that result in company growth and innovation. When you manually extract and enter data, your information is prone to error. False information can be very costly for a company, especially in the long run. Kofax Kapow will save your company from these costly errors, by consistently providing you with valuable, reliable data.